People don’t want to think it’s safe to go back in the water. 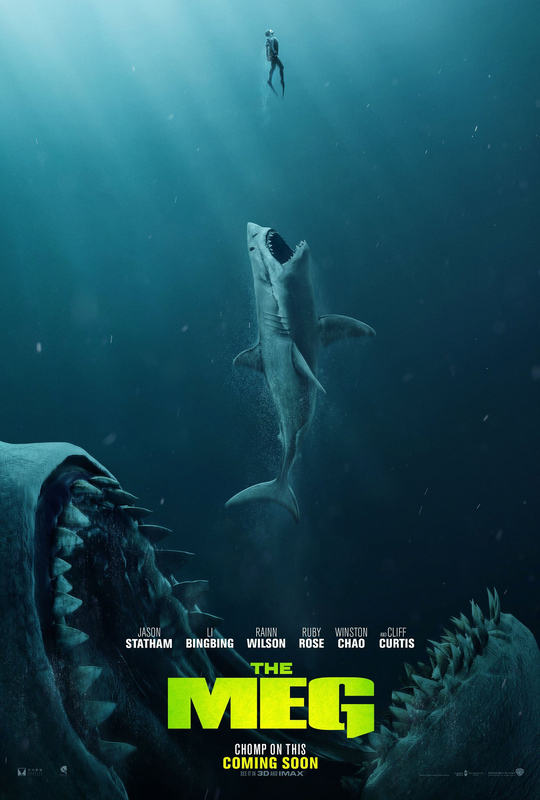 Jaws is a classic for a reason, but even getting away from that, movies like Open Water and last year’s hit The Shallows have made easy money by preying on audiences’ primal fear of the ocean and the black-beasts that lurk within. If you’ll forgive the phrasing, 47 Meters Down attempts to dive deeper into those fears, drawing its scares not just from its sharks but from threats like drowning, the bends, accidentally spear-gunning yourself and other nightmarish scenarios that arise when trapped on the ocean floor. A maniac chasing us through our dreams to kill us with knife-gloves and awful puns is impossible, but being eaten by a shark? Sure it’s a 1 in 264.1 million chance, but there’s still a chance, and it’s that fear that shark movies tap into to great effect. Unfortunately, while your chances of enjoying this film are a bit better than 1 in 264.1 million, it’s still a long way from a sure thing.